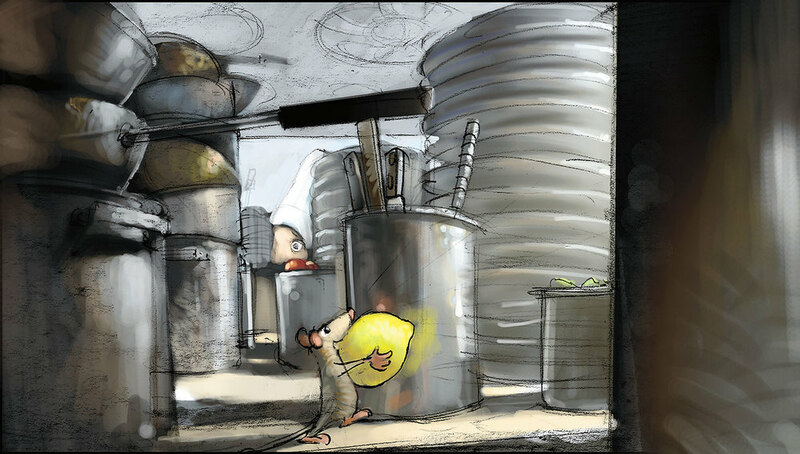 A rat named Remy dreams of becoming a great chef despite his family's wishes, and the obvious problem of being a rat in a decidedly rodent-phobic profession. When fate places Remy in the sewers of Paris, he finds himself ideally situated beneath a restaurant made famous by his culinary hero, Auguste Gusteau. Remy's passion for cooking soon sets into motion a hilarious and exciting rat race that turns the world of Paris upside down. "Remy’s dilemma is basically the same as any artist’s. In many countries, certainly this one, art is considered extra, something you do after real work is over. The idea of doing it for a living is widely considered impractical at best. But for our rat Remy, art—experiencing it, trying to create it—is one of the biggest reasons there is to get up in the morning." 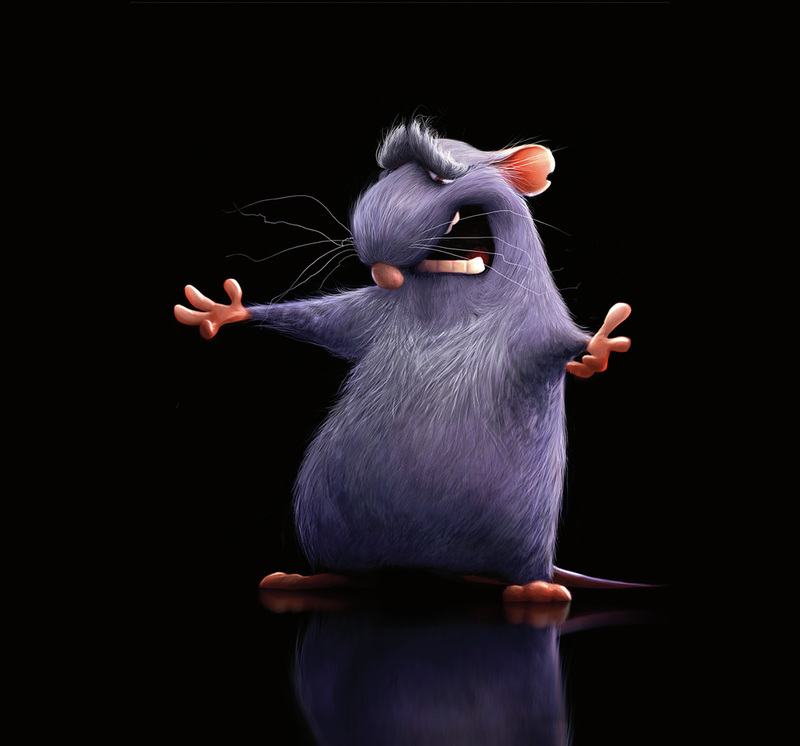 Rats are no strangers to rejection, but Remy, a rat who longs to be a great chef, has more than the usual obstacles to overcome. 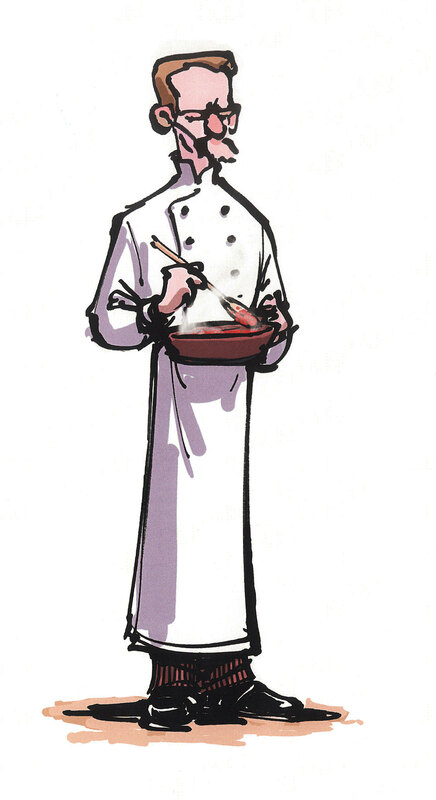 His remarkable sense of smell and genius for combining flavors puts him head and shoulders above most human chefs. However, in the rat world he’s resigned to a life of being the “poison sniffer,” using his unique talent to pick out the safe garbage for his family to eat. The late Auguste Gusteau, France’s all-time greatest culinary genius, is the author of Anyone Can Cook, the cookbook that inspires Remy's dream of becoming a chef. Gusteau's Paris restaurant became a landmark on the strength of his imaginative vision and masterful preparation, which simultaneously honored and played with the traditions of French cuisine. Gusteau died mysteriously soon after his restaurant was downgraded from five stars to four (by food critic Anton Ego), but his spirit lives on in his recipes and Remy’s imagination—the great chef is a recurring figure as Remy’s imaginary soul mate and counselor. Anton Ego, the most powerful food critic in Paris, can make or break a restaurant with a single review. The sight of his dour, colorless, unsmiling face strikes fear into the heart of even the most complacently successful of culinary celebrities. Chefs have become so afraid of displeasing “The Grim Eater,” as he is commonly known, that no one dares to change a menu without his blessing. Ego has grown accustomed to this power over the years and by now regards it as his due. Like a band of pirates, many nationalities often comprise the team of line chefs working in France's best restaurants. They hail from all over the world, drawn to the ship-like kitchens of the master chefs to rigorously train under the best. The kitchen can also be compared to a military operation: each chef is assigned a title, station, and specific tasks. The motley characters of Horst, Lalo, and Larousse round out the ranks at Gusteau’s. 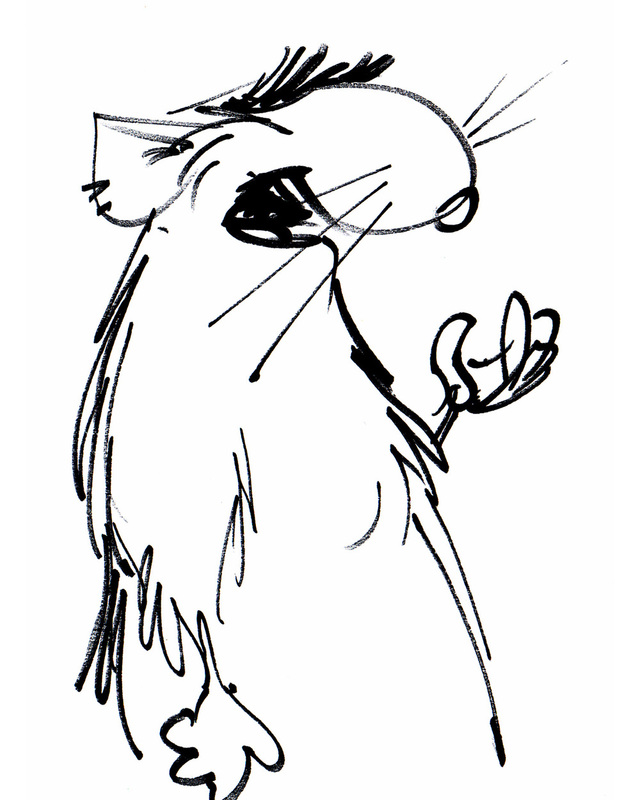 Emile, Remy’s little brother, is a rat’s rat—a little overweight and good-natured, he loves life and all things edible and inedible. He doesn’t always understand the finer points of his brother’s obsession with good food, but he is always ready to support Remy on one of his harebrained errands or cheer him up when he's feeling low. 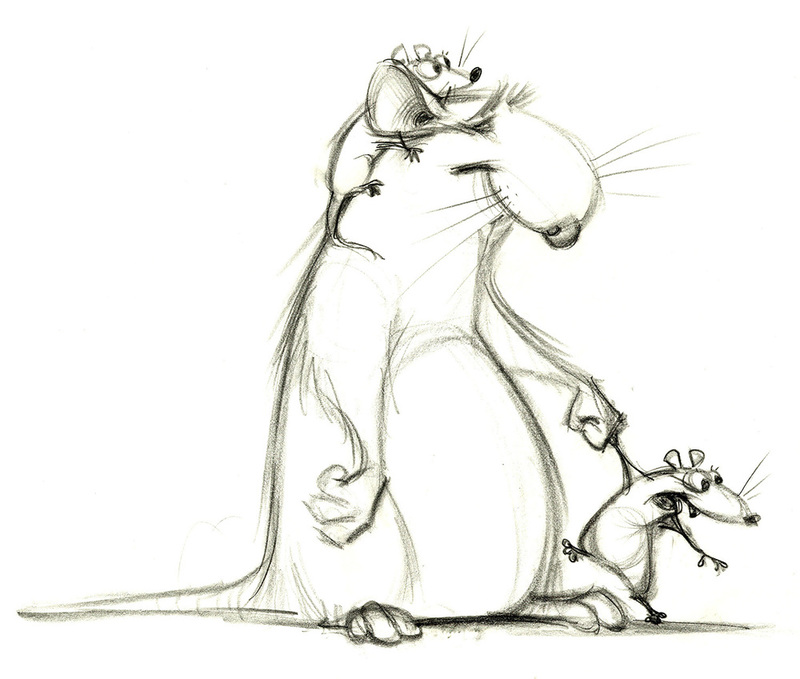 Django, Remy’s father, is the patriarch of the rat clan. 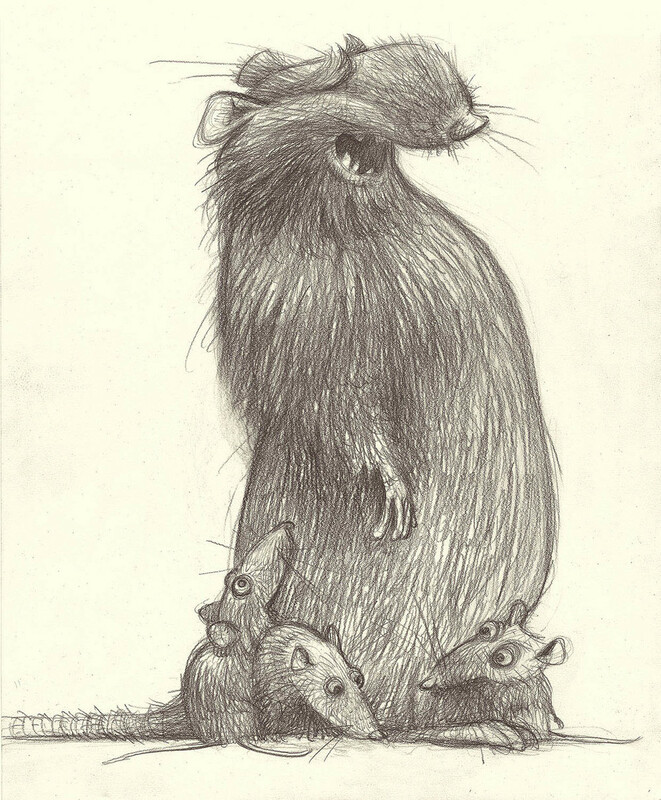 Django expects his oldest son, Remy, to one day take over the responsibilities of leading and providing for the extended rat family, but he is frustrated by his son’s finicky reluctance to eat perfectly good garbage. To Django, it’s clear that “humans=death” and a restaurant kitchen is no place for Remy to be hanging around, not to mention cooking. From rats in sewers to fine dining in the world’s most romantic city, Ratatouille was a study in extremes. 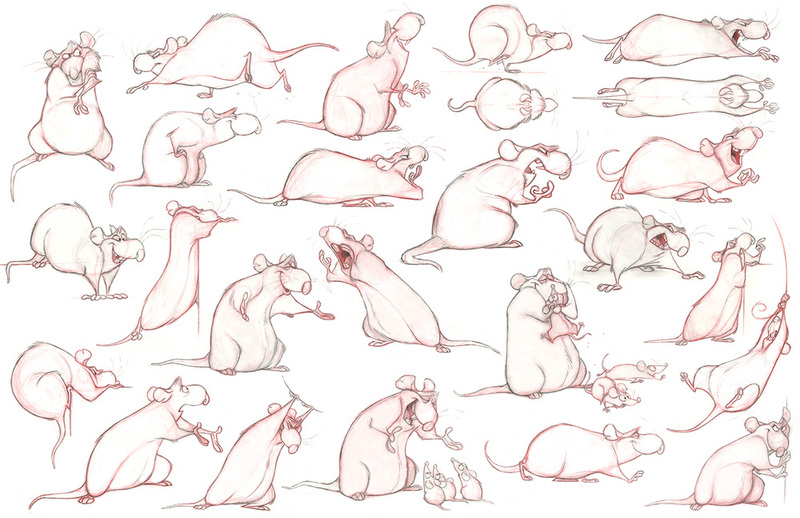 While the story involved the natural—if unlikely—contrast between Remy’s rodent upbringing and his sophisticated human desires, it also added the challenge of animating food. The food not only had to appear real and edible, it had to be worthy of characters who look at what they eat with passionate reverence. 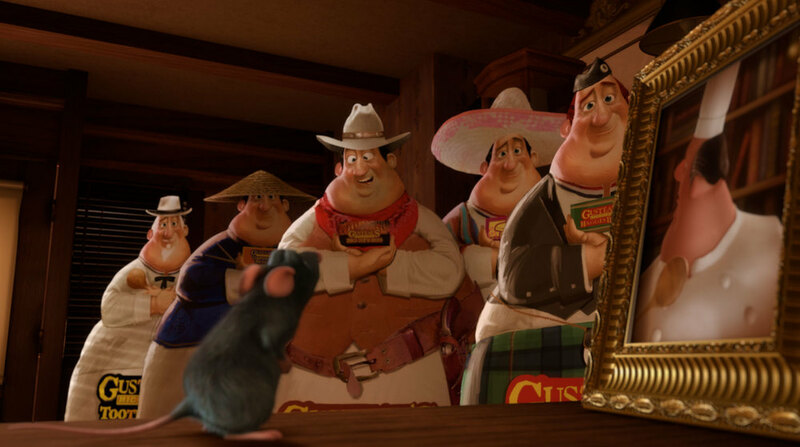 Brad Bird envisioned Linguini’s apartment as the cheapest in Paris. So the design took an unintended living space, much like an attic or storage space, that had been converted with as many inconveniences as possible. For example, Linguini has to climb up four flights of stairs with his bicycle that couldn't be left on the street for fear of being stolen, the door opens just enough to awkwardly enter, and he has to bend and stretch to maneuver around the furniture—but Linguini has what he needs: an incredible view of Paris to help him dream. Going strictly by the storyline, Ratatouille could have taken place almost entirely within the kitchen. But the filmmakers took every opportunity to move the action out into the photogenic streets of Paris. While the City of Light would provide eye candy for the audience, it would also serve the story, a constant reminder of the rarefied human world that made Remy’s dream so daunting. 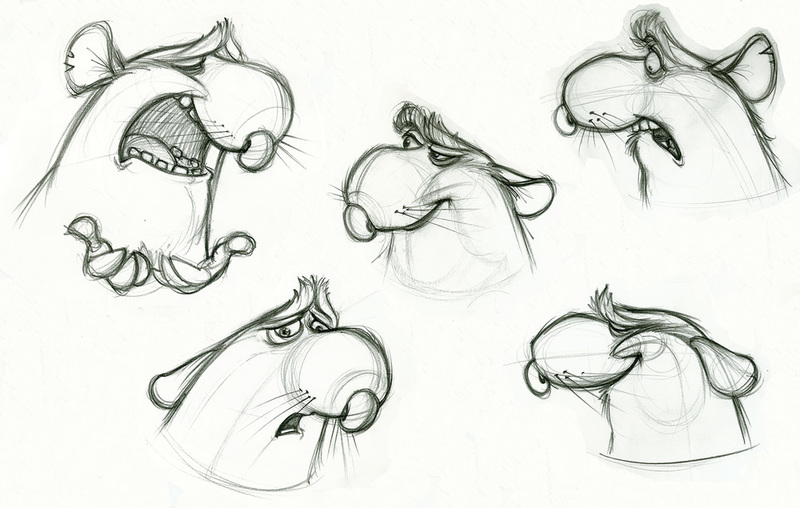 Production Designer Harley Jessup conjured up his own admittedly “informal recipe” for a Ratatouille colorscript using gathered bunches of dyed yarns to create a rat character palette of stylized fur colors. Working with the film’s Director of Photography for Lighting Sharon Calahan, Jessup fashioned a coolly colored underground rat world against the warm, rich tones of the human world.